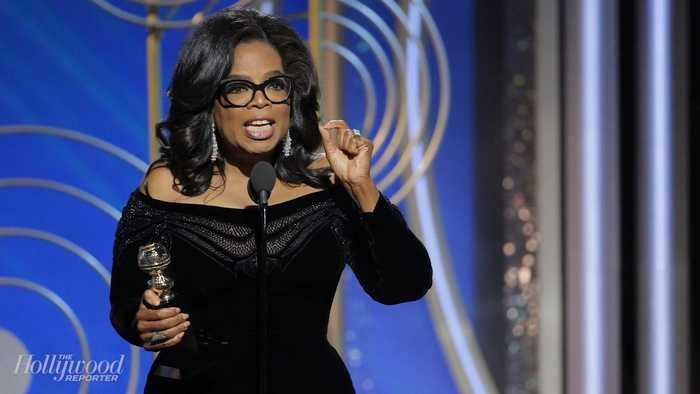 TalkRadio: Oprah for President? Trump to Testify Over Russia? I chatted with Julia Hartley-Brewer on Tuesday about the latest in US politics, from the possibility — fuelled by a rousing speech at the Golden Globes Awards — of an Oprah Winfrey run for the Presidency to reports that Special Counsel Robert Mueller will seek a deposition from Donald Trump in the Trump-Russia investigation. You don’t just elect a President. You elect a team, and a lot of this depends on who is around her. Are they capable? Do they show an ability to take on these extremely difficult issues? I am not one who believes that politics is only for professional politicians. It’s for people who have passion and for people who can translate that passion into effective action. It’s about seven levels of not good. If it’s an oral deposition, he’s got to speak and he has a propensity to get himself into trouble. He is sometimes, let’s say, factually challenged.